The e-book will be available on this link shortly: Fairacre Press Bookshop. costing £2.99. 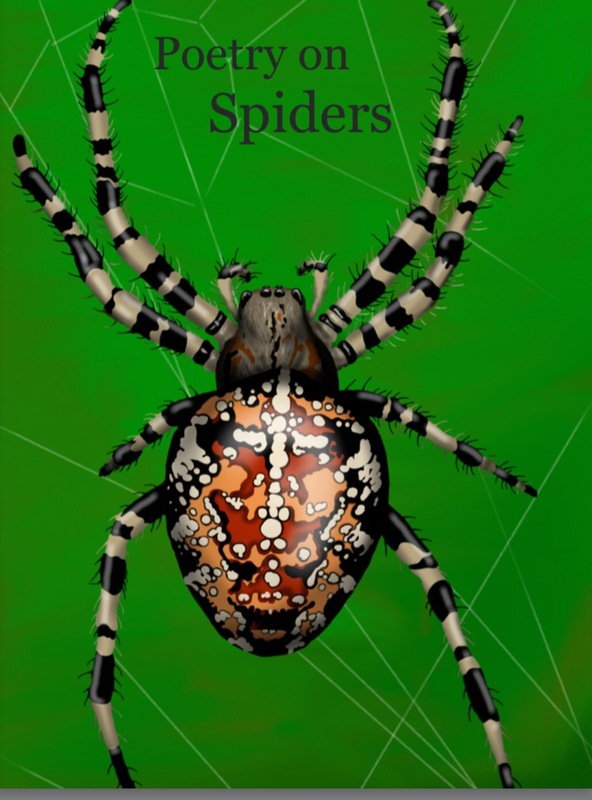 Money from each e-book sold will be donated to Buglife… and could even save a species of spider from becoming extinct! Please support the project by purchasing a copy. Great value for some 40 poems in total, including work by John Siddique, David Calcutt, Jonathan Edwards, Nadia Kingsley Angela Topping, Jane Burn Storybook Art, Sarah Leavesley, Nina Lewis, Maggie Mackay, Jean Atkin, me and many others. Thanks to Nadia Kingsley of Fair Acre Press for the project and for including our poems. Watch out for other books in the Maligned Species Project – Grey Squirrels, Stinging Nettles and Frogs – emerging on Fridays throughout February.